Education as a business is full of new opportunities. One such emerging trend is of ‘Abacus Training’. It is a unique growing business opportunity for aspiring entrepreneurs. Considering the success of Abacus training, many people have adopted this concept which in result has made math easier for students. It is said that Abacus Training franchise is the most profitable businesses. Also, anyone can start this business – Housewives, retired professionals, freelancers, weekend extra earners, school owners, etc. The concept of ABACUS dates back to nearly 2500 years back. The Abacus is an ancient mathematical tool used for calculation. It is one of the world’s first real calculating tool. The word Abacus is derived from the Greek word “Abax” meaning counting board. Abacus is one of the first devices used for doing mathematical calculations and does not require pen and paper. Abacus training allows children to do calculations accurately in an easy and faster manner. Now days, abacus is considered as a popular brain development tool and is becoming an important part of a child’s development. 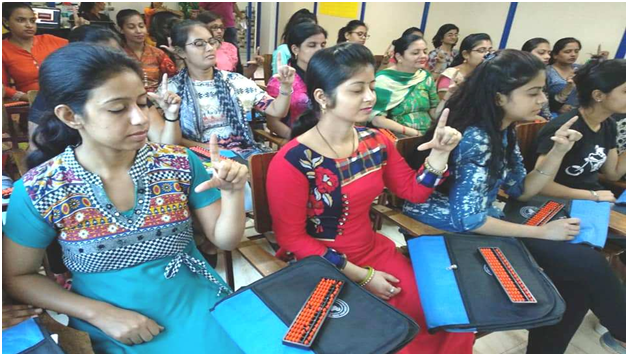 Increases Concentration: Abacus training gives ability to solve arithmetical problem, simplifying looking at a problem once and working it out mentally. Develops Aptitude: As the children coventually learn to visualize the Abacus in their minds, they learn to calculate mathematical problems using the principles of the Abacus, without the use of the physical tool resulting in creation of sharp minds. Increases Confidence: On solving arithmetical problems mentally, children become proud of their growth in confidence and dare to challenge others. Abacus training has gained lot of popularity and emerged as a best career option for many. Any individual, who is passionate about imparting quality education and are interested in bringing abacus training into their city, school or area, can opt to become an abacus franchisee. 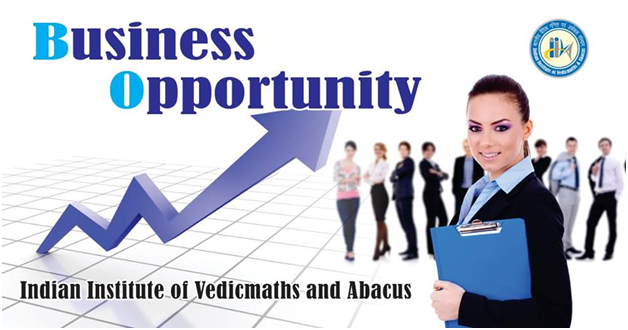 Indian Institute of Vedic Maths and Abacus (IIVA) is one of the India’s leading eminent education providers of Abacus & Vedic Maths. IIVA is a global education provider, and a pioneer in the field of Abacus and Vedic Maths. It has been set up to revolutionize the education of Abacus and Vedic Maths and is dedicated for bringing excellence and high quality education following set standards in this field. It is strong believer of “earn while you learn strategy”. IIVA offers excellent entrepreneurial opportunity for all men and women of India & abroad. Any individual, who is passionate about imparting quality education and is ready to work hard with a quick return of investment, is eligible to join hand with IIVA to become an entrepreneur. Anyone having interest in the product and want to become an entrepreneur. Anyone who can devote time and patience in understanding the concept. Anyone who wants to get involved with a growing industry having huge potential, Housewives, retired professionals, freelancers, weekend extra earners, school owners, etc. Education industry is continuously changing and growing. 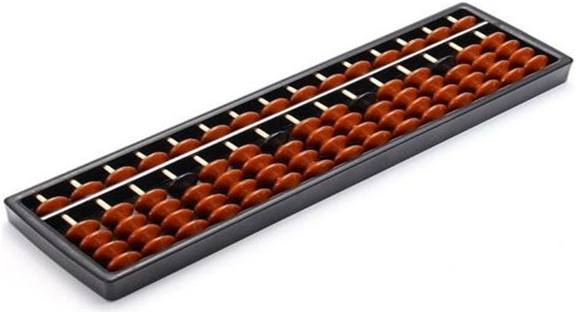 Abacus being an extra-ordinary and unique way of learning math will advance in future.